It is with great pleasure to announce Tom Lipinski as the new VP of Sales for Vibra-Tite, a division of ND Industries. 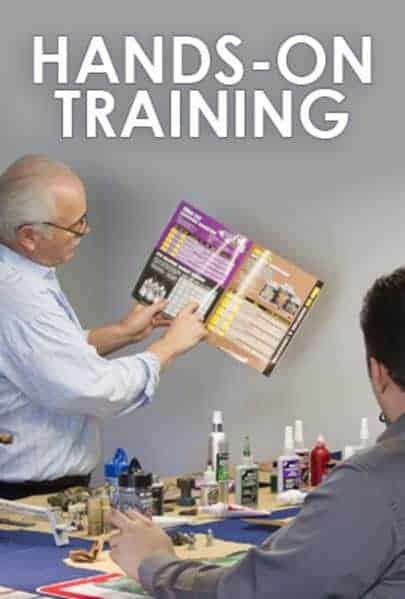 Tom comes to Vibra-Tite with 31 years Loctite/Henkel experience. In his last position with Henkel, he served as Director, New Business Development where he was responsible for new business in the Appliance and HVAC market segment. He managed eleven focused account managers with indirect responsibility for 172 sales people. Tom has a proven track record for year to year sales growth along with development and implementation of strategic sales/marketing strategies. He also has diverse experience with international business, channel management, project planning, process management, leading cross functional teams, and being the liaison between marketing and R&D portfolio management. During his career, Tom also was the Electronics Manager, Japanese Account Manager – Automotive, and Automotive Lighting accounts Manager. Besides his stellar track record and previous success, Tom brings his contagious enthusiasm and innovative thinking to our growing organization. Tom has a B.S. in Engineering from Penn State University and has his MBA from Indiana Wesleyan University. He has a wife and two children and resides in Indianapolis, Indiana. 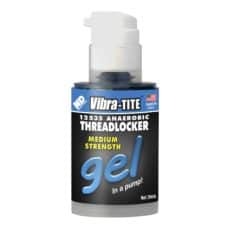 Vibra-Tite, the bottled product division of ND Industries, is one of the world’s market leaders in anaerobics, cyanoacrylates, epoxies and ultra-violet technologies. 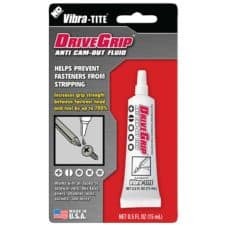 The Vibra-Tite brand has quickly become synonymous with high quality products, responsive customer service, and competitive pricing. 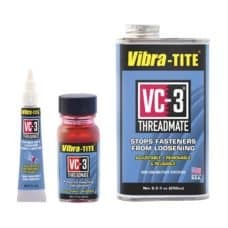 Vibra-Tite materials can be compared to the same performance of other name brand products but at a COST SAVING OF UP TO 40%.